The lovely Mandy Winters invited me onto her radio show to talk about all things face yoga. It was so much fun being in the studio with her and we ended up chatting about loads of different things. 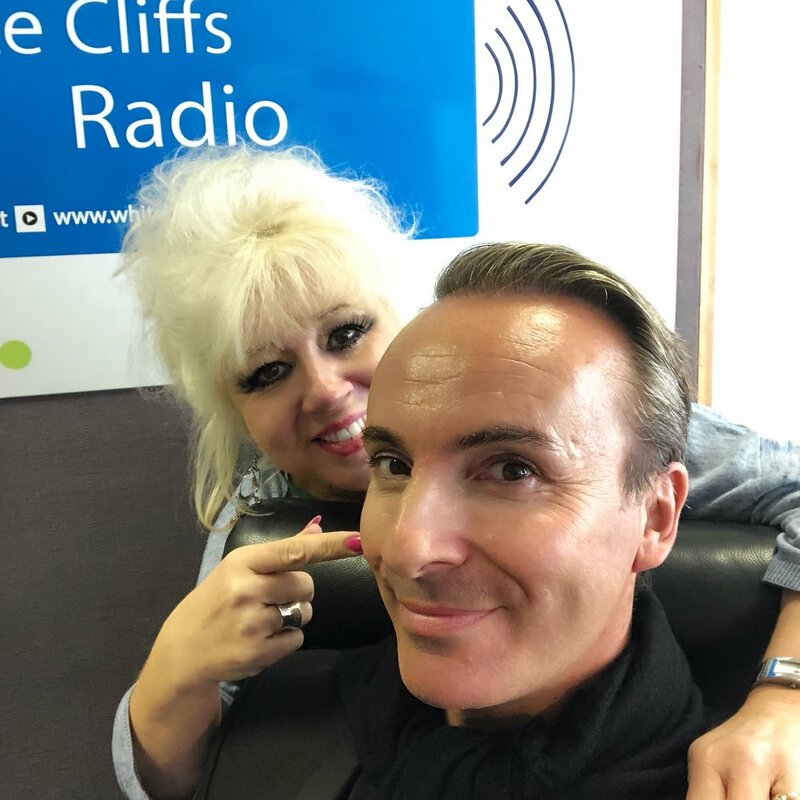 You can check out Mandy‘s show at www.whitecliffsradio.com and she‘s on between 12pm & 2pm on Thursdays. Tune in tomorrow!